Beginning December 7th, The Hemingway will be open 1-5pm on Sundays through the 2014 holiday season. Please stop by and shop our exceptional cigars, fine wines, craft beers, huge selection of pipes and pipe tobacco, along with a great selection of gift ideas. We also hand make custom gift baskets to your specifications, just let us know. There's Never A Bad Day at The Hemingway! December 14th, The Hemingway will be open 1-5pm on Sunday through the 2014 holiday season. 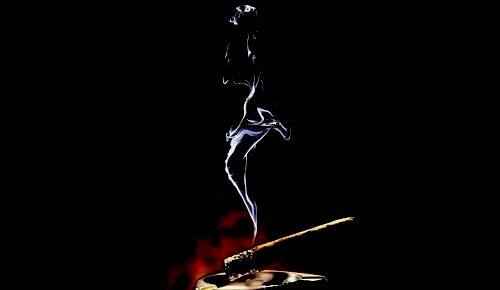 Please stop by and shop our exceptional cigars, fine wines, craft beers, huge selection of pipes and pipe tobacco, along with a great selection of gift ideas. We also hand make custom gift baskets to your specifications, just let us know. There’s Never A Bad Day at The Hemingway! Blindfolded, you could be led into a room and upon the rush of goosebumps just from her voice, the mix of blues, jazz and today. 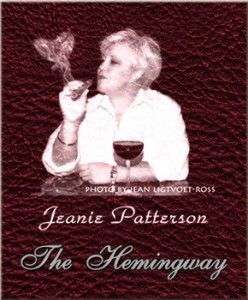 Jeanie Patterson can take you there and back in one evening. That’s where you will know you are at only one place on a Tuesday Night. The first time you hear him, you’ll be hooked. 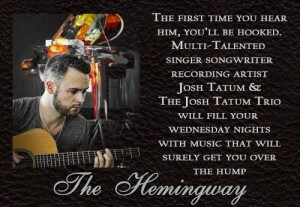 Multi-Talented singer songwriter recording artist Josh Tatum & The Josh Tatum Trio will fill your wednesday nights with music that will surely get you over the hump. 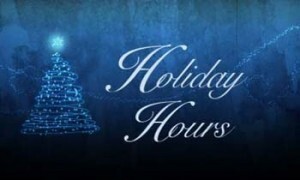 December 21st, The Hemingway will be open 1-5pm on Sunday. Please stop by and shop our exceptional cigars, fine wines, craft beers, huge selection of pipes and pipe tobacco, along with a great selection of gift ideas. We also hand make custom gift baskets to your specifications, just let us know. There’s Never A Bad Day at The Hemingway! The Marfa Lake Social Club is performing Tuesday night. Come out for this rare event of Jeanie, Sara, Ryan & Sam, doing what they do best... Blues. Don't miss it! Get a table early! "if you have to ask where it is, you don't deserve to be there"